Ravenshoe Group Offers A Vast Selection of Value-Added Creative Services for our Clients’ every need. Printed materials that will distinguish your business for your competitors. All of your printed pieces should be designed and produced to create a positive and lasting impression. We can design and produce all the printed pieces your business needs – from business cards, to stationery, envelopes and brochures. You’ll find that our work clearly communicates your brand identity in a consistent and attractive way, including the placement of the logo and other elements such as the selection of the paper. If you’re in need of printed materials, you’ll find that our expert graphic designers will meet and exceed your every expectation. If you need graphic design, contact us to learn more. Our website design team and programmers work together to ensure that your website is beautifully designed and provides an optimal user experience. If you have website design needs, contact us to learn more. Your company and its products deserve to be seen in their best light. If you need photography for your packaging, products, website or for any other reason, you can rely on our expert staff photographer to create quality photographs that will serve your brand well. 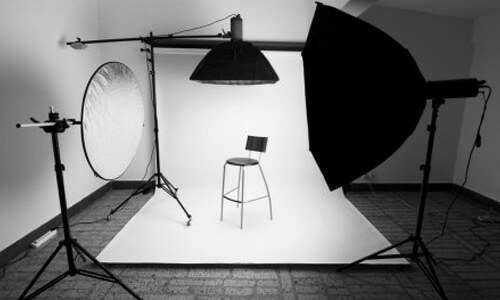 We provide our services in our studio and on location. From planning the photo shoot to making subjects feel comfortable to publishing the photos in a variety of media, we'll manage all aspects of your project. We supply high-resolution images and perform whatever retouching is required for optimal results. Our creativity combined with our technical expertise delivers outstanding photographic images that generate visual excitement and elicit consumer response. If you require photography, you’ll discover that we deliver superb results and great customer service. If you require photography, contact us to learn more.